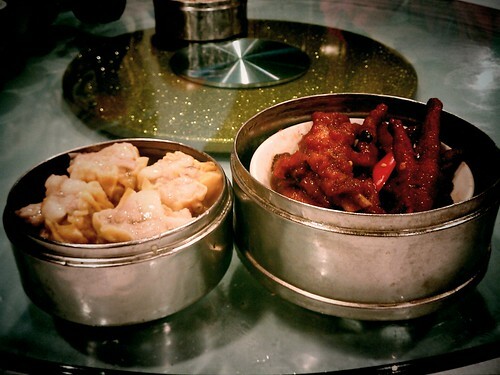 Join us on another late morning Get Sum Dim Sum Ride this coming Sunday, March 20, 2011 at 10am! Meet at the Flying Pigeon bike shop (located at 3404 N. Figueroa St., Los Angeles, CA 90065) at 10am. The ride leaves at 10:30am. This is a relaxed pace ride, centered around food and conversation. Bring a functioning bike and $20 in cash to cover your food and possible train fare (we sometimes take the Metro Gold Line to get closer to our destination). If it is raining at 9am, the ride will be cancelled.